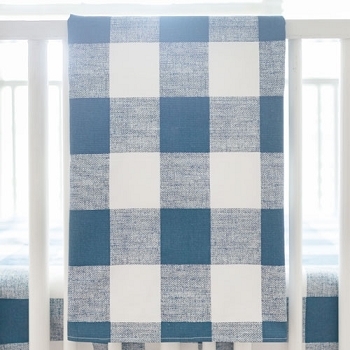 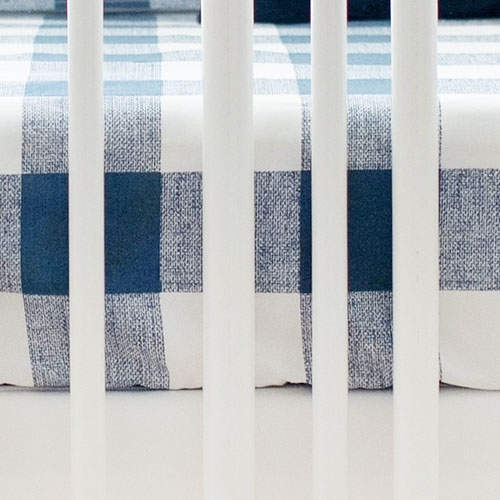 This navy and white plaid crib sheet features a sweet buffalo check pattern. 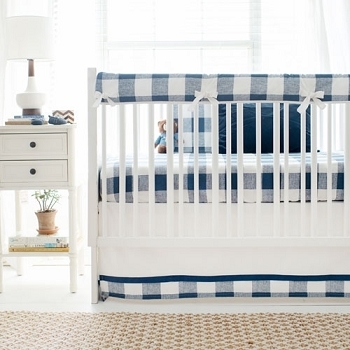 Perfect for a baby boy's nursery! 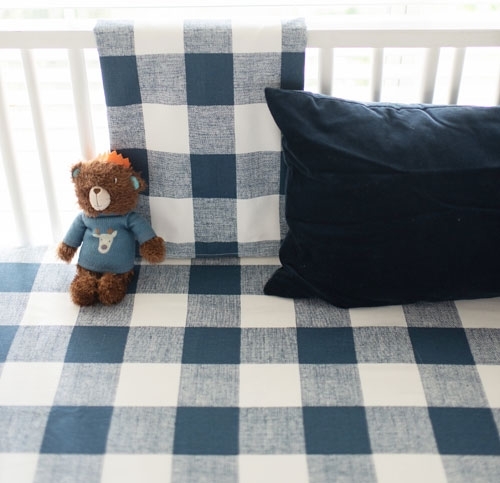 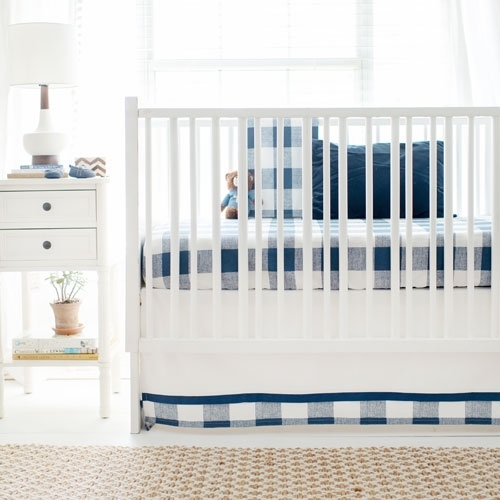 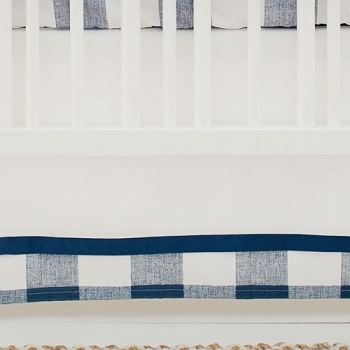 Coordinate this plaid crib sheet with our Navy Buffalo Crib Bedding Collection.